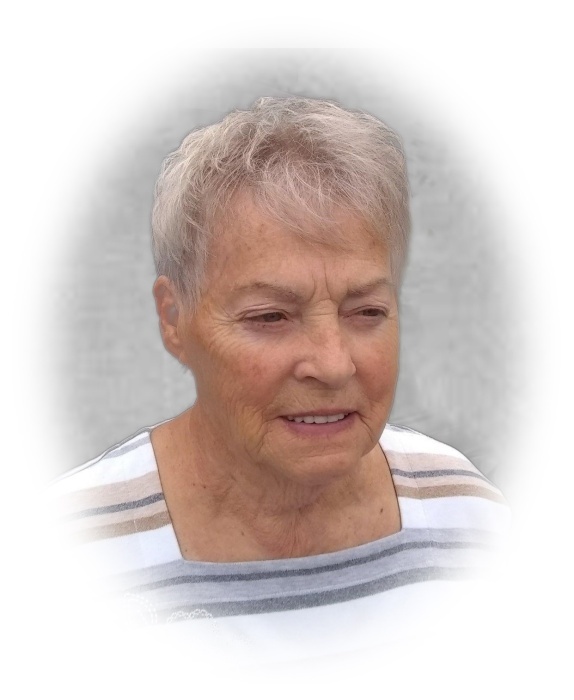 Barbara A. Neilson, 79, of Sandusky passed away unexpectedly Tuesday, December 18, 2018 at her residence. She was born September 20, 1939 to the late Roy and Ozelma (Sullivan) Dunlap in Tiffin, Ohio. Barbara was a member of the Sandusky Community Church of the Nazarene and enjoyed spending time with her family, especially her grandchildren. She is survived by two sons, Gregg (Anna Smith) Norrup and Wes (Julie Hibbard) Norrup, both of Sandusky; one step daughter, Cindy Lee Hill of Las Vegas, NV., eight grandchildren, eleven great grandchildren, four brothers, Don, Larry, John, and Bud; one sister, Donna; and her four-legged companion, Ozzie; nieces, nephews, and other relatives. She was preceded in death by her husband, Dennis Neilson and her step-son, Scott Neilson. Friends may call from 10:00 AM until time of funeral service at 12:00 PM on Friday, December 21, 2018 in Sandusky Community Church of the Nazarene, 1617 Milan Road, Sandusky. Pastor Ryan Brown will officiate. Burial will be in Oakland Cemetery, Sandusky.